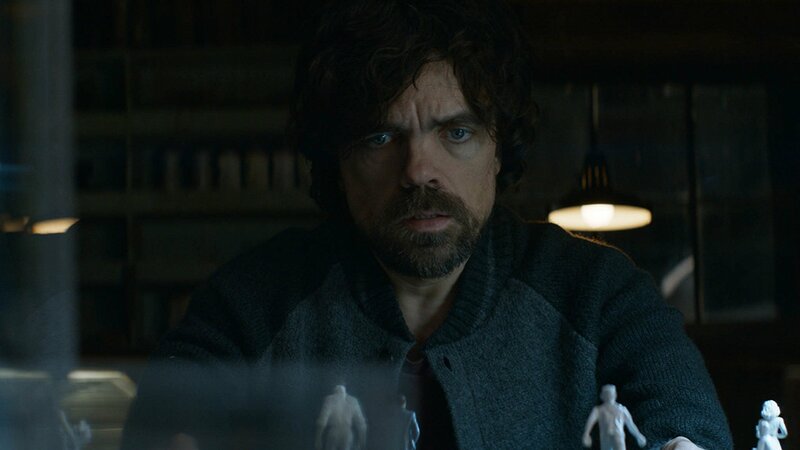 Set to hit limited theaters on September 8, Rememory, starring Tyrion Lann… excuse me, Peter Dinklage, can be grabbed for free right now on Google Play. If you need a plot, “The film explores the unexplained death of Gordon Dunn, a visionary scientific pioneer whose body is found shortly after the unveiling of his newest work: a device able to extract, record and play a person’s memories.” Naturally, it’s up to Peter Dinklage to solve this mystery. Check out the trailer below, then feel free to grab it on Google Play. I mean, it’s free, so it’s not like you have anything to lose, except your precious time.